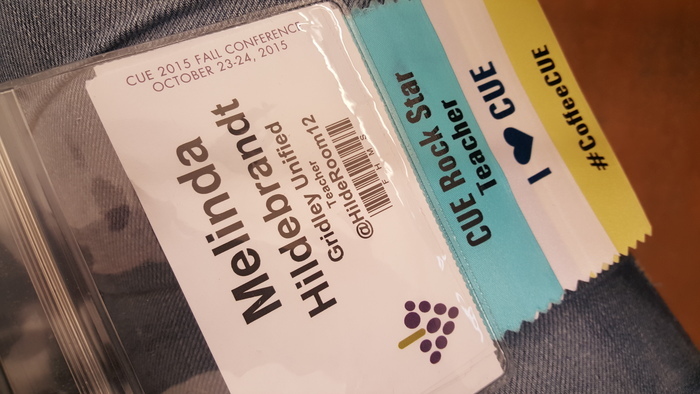 Take a photo of your badge and upload it to Badge List. 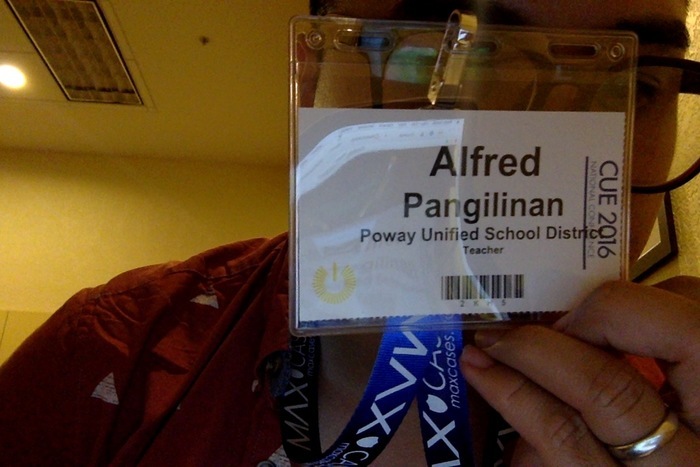 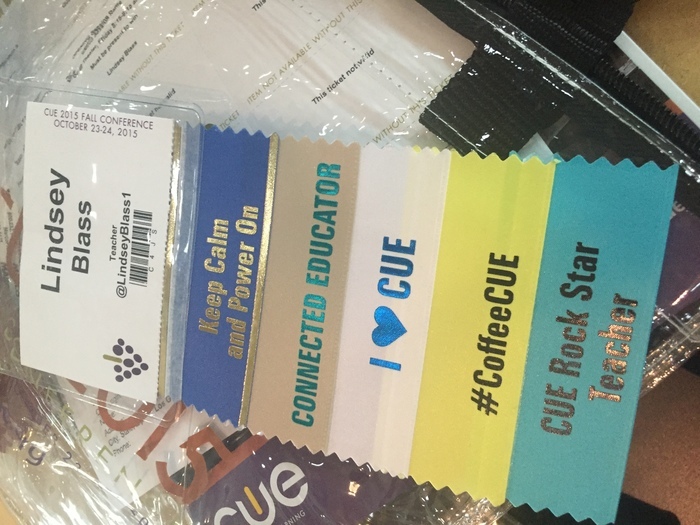 Ready for day 2 of CUE! 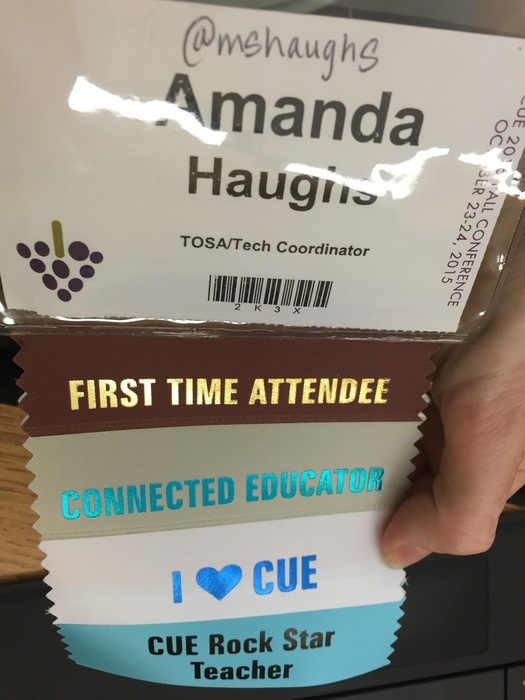 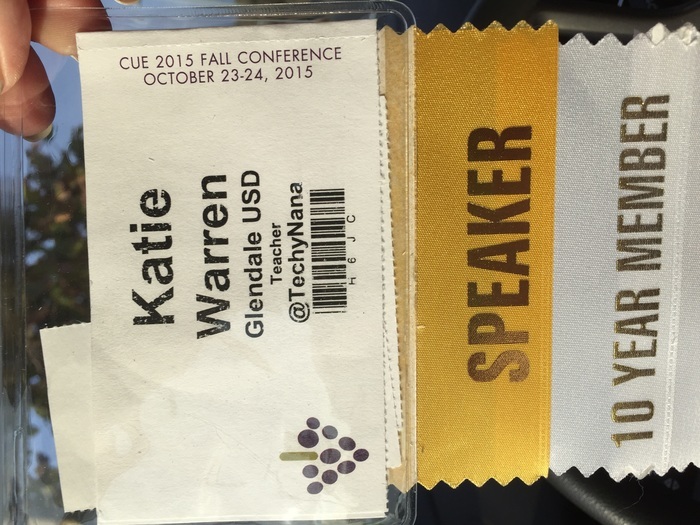 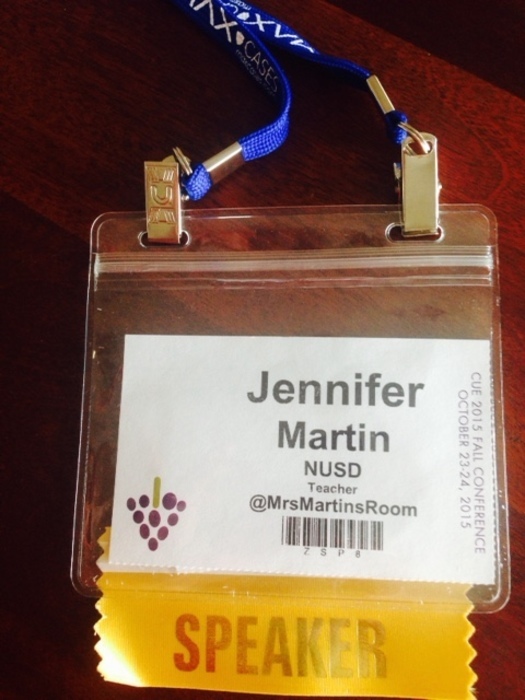 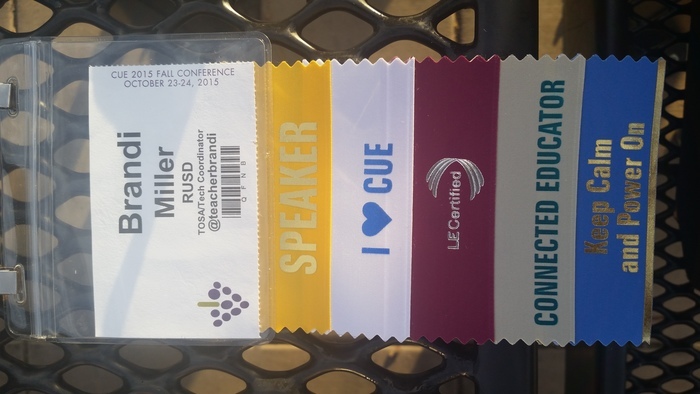 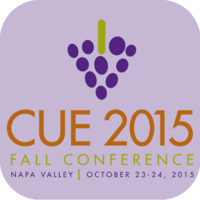 Excited to attend my first Fall CUE!